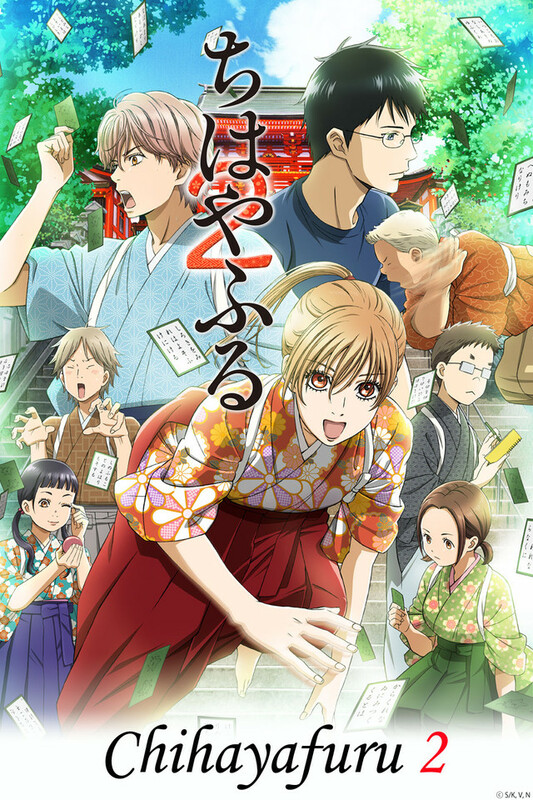 The third season of Chihayafuru, an ongoing TV anime adaptation based on Yuki Suetsugu’s sports manga about a group of young people who dedicate themselves to competitive karuta, is returning to Japanese TV in April of 2019, and now a new key visual (above) has been revealed and returning staff have been confirmed. Asami Seto as Chihaya Ayase. Mamoru Miyano as Taichi Mashima. Yoshimasa Hosoya as Arata Wataya. Chihaya Ayase has spent most of her life supporting her sister’s model career. When she meets a boy named Arata Wataya, he thinks Chihaya has potential to become a great karuta player. 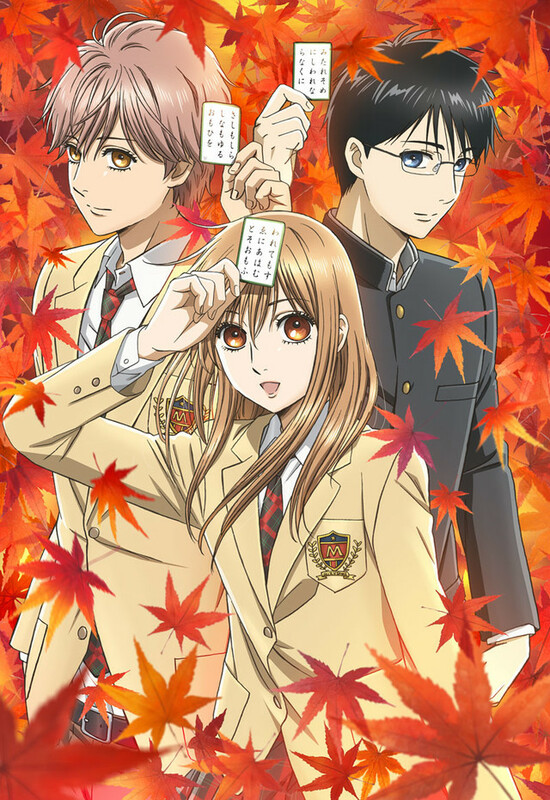 As Chihaya dreams of becoming Japan’s best karuta player, she is soon separated from her karuta playing friends. 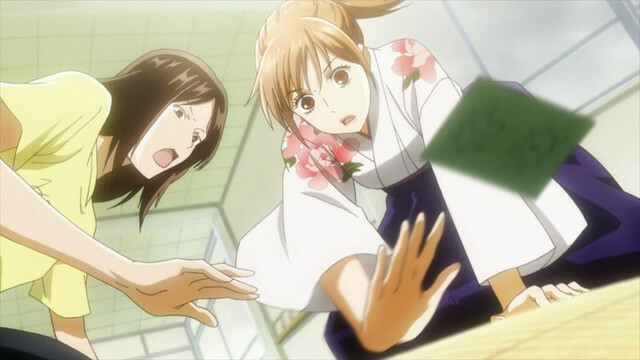 Now in high school, Chihaya still plays karuta in the hope that she will one day meet her friends again. Chihayafuru Season 3 will broadcast on Nippon TV as part of the “AnichU” programming block beginning in April of 2019.